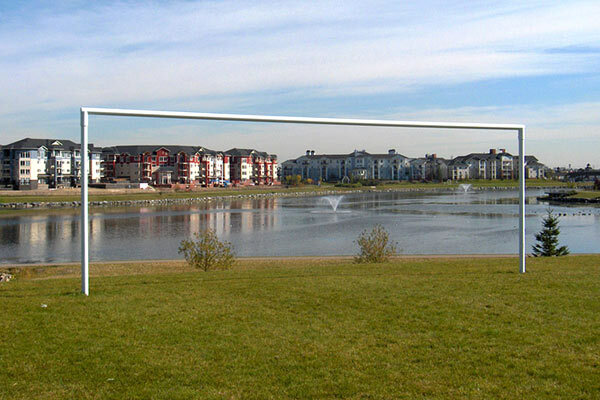 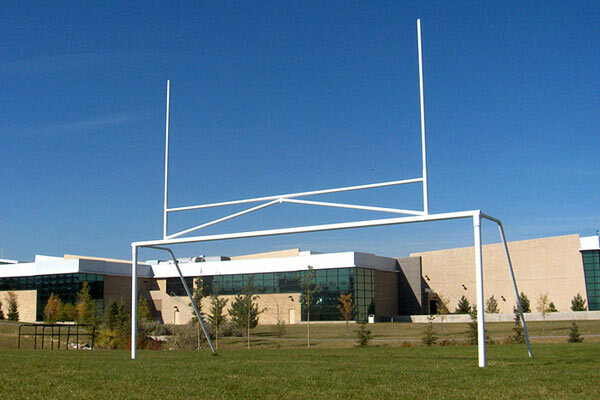 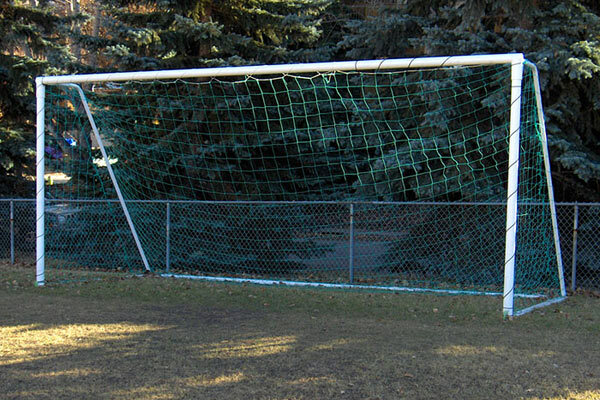 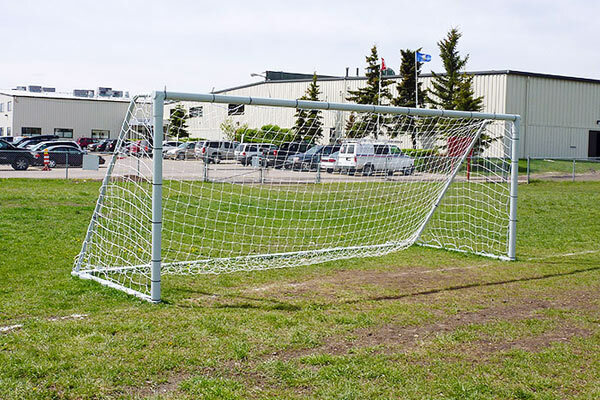 CPL soccer goal posts are designed to withstand vigorous athletic activity. 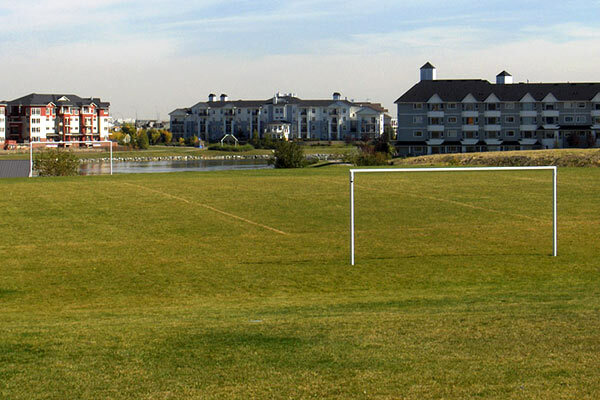 Several standard sizes are available accommodating mini playing fields up to official size major fields. 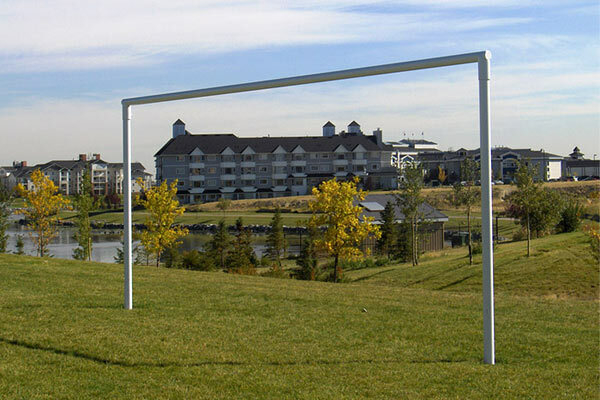 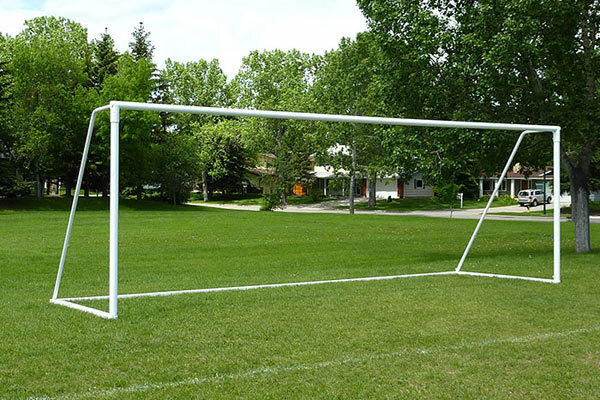 Powder coated for long lasting durability, the CPL soccer goal posts are available in both portable and permanent designs.